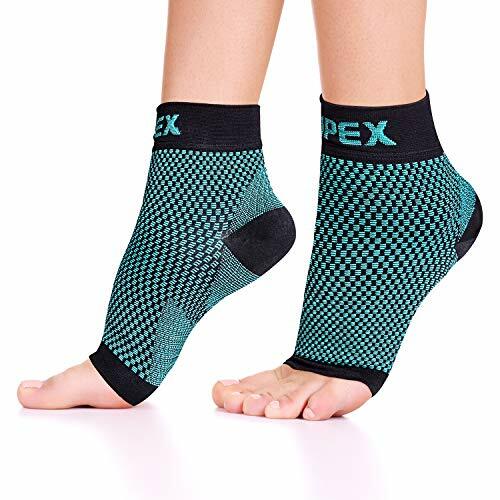 This advanced ankle brace has a quick-wrap closure secures ankle easily. Anatomical support via molded TPU exoskeleton also provides further lateral stability. Articulating plastic internal stirrup wraps upward from under-foot supporting below the ankle. Natural flexion/extension and fluid movement provided by soft flex-link hinge Integration. 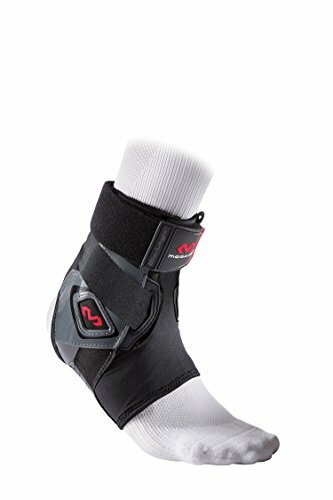 Integrated figure-8 strap system and heel-lock strap for max ankle inversion and over-extension stability. 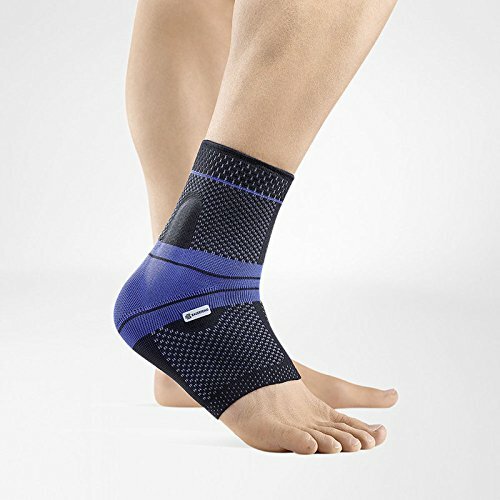 Ankle joint and brace precisely aligned with contoured comfort memory foam. Simple on/simple off rear access with forefoot sleeve and quick-wrap closure. Anti-slip silicone sole creates stable in-shoe contact and enhanced performance. 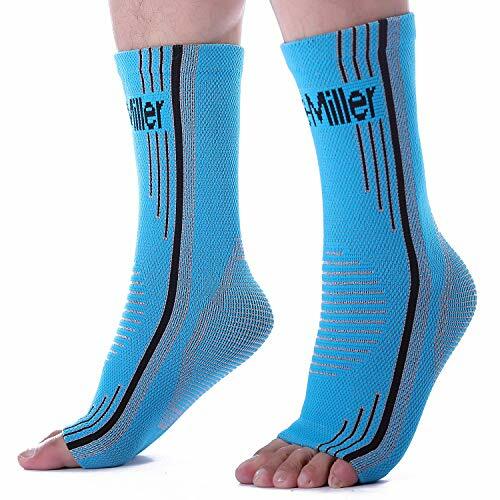 Ankle brace content: 35% SBR neoprene, 25% TPU, 10% polyester, 10%, microfiber, 15% nylon , 5% spandex-exclusive of trims.